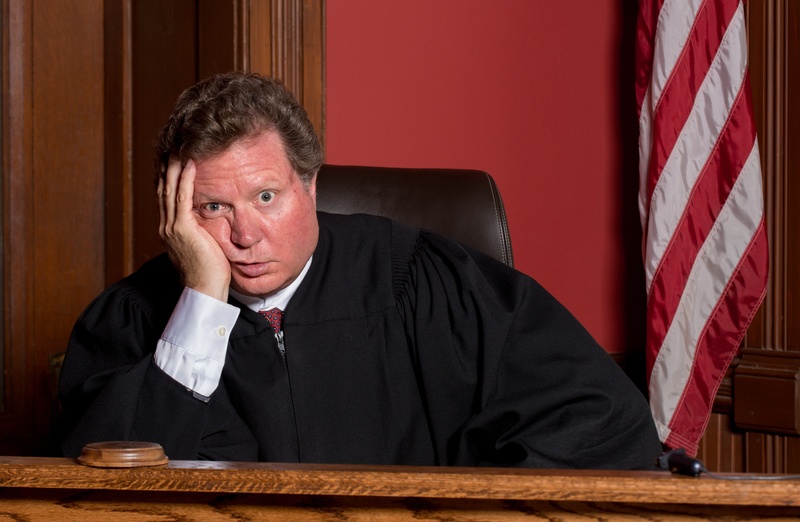 I noticed a recent article describing how judges react to PowerPoint and to the sometimes excessive number of demonstrative exhibits presented to them. It resonated with me. Lead Administrative Patent Judge Brian Murphy said at the same conference that “less is more,” because attorneys can be sure that the judges know the record before them quite well. He said he would like to see demonstratives that just focus on the key points and include clear citations to the record in the case. “Some parties use so many slides that they confuse themselves or confuse us,” he said. These judges make an excellent point. Ten phenomenal pieces of demonstrative evidence that reflect rigorous thought and preparation are much better than 100 bullet-point-riddled PowerPoint slides. In a time when PowerPoint makes it easy for associates to generate draft opening decks containing hundreds of slides, it's no surprise that judges are pushing back. The problem with PowerPoint is that it makes it too easy to do lazy, dull, and uninspired work. I spoke at a conference recently and I made the point that every case has one exhibit that can tell the story of the case -- and we all just need to find it. The best tool for doing so is time, which is a precious commodity in most trial preparation situations. The more time you have, the more likely you are to have that epiphany about just the right demonstrative that brings the whole case together. I've often spoken and written about the fact that the demonstrative exhibits you don't use have a lot to do with finding the ideal demonstratives because of the iterative process of creativity. The great challenge is taking the time to go through 20 to 40 versions of a PowerPoint deck before arriving at your final opening or closing deck. It's the right way to do things. Without a doubt, it leads to the best results. But it does require the consumption of precious time. Every lawyer has to decide on his or her own whether this time is well spent. I believe it is. FREE DOWNLOAD: Storytelling for Litigators E-Book 3rd Ed.